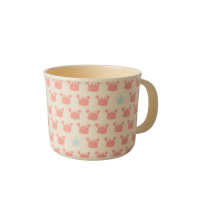 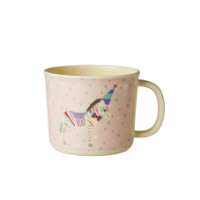 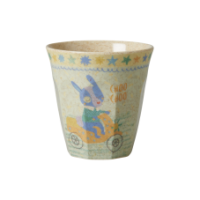 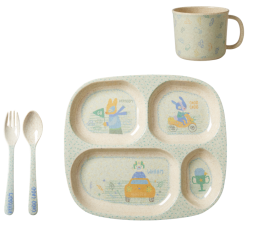 Childs melamine and bamboo pale blue with the outlines of vehicles print cup with a handle by Rice DK. 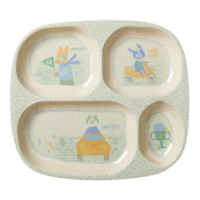 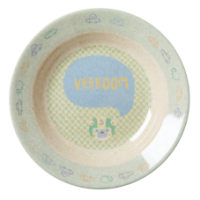 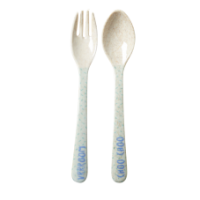 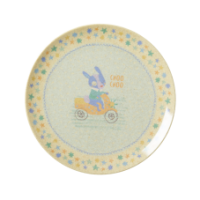 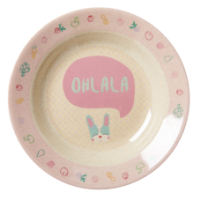 This easy to hold kids small melamine and bamboo cup co-ordinates with a plate, bowl and cutlery, or try the 4 room plate especially designed for children. 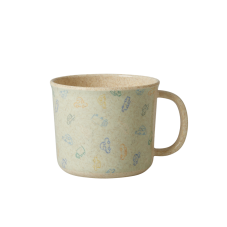 Or match with plain soft blue coloured melamine by Rice DK.